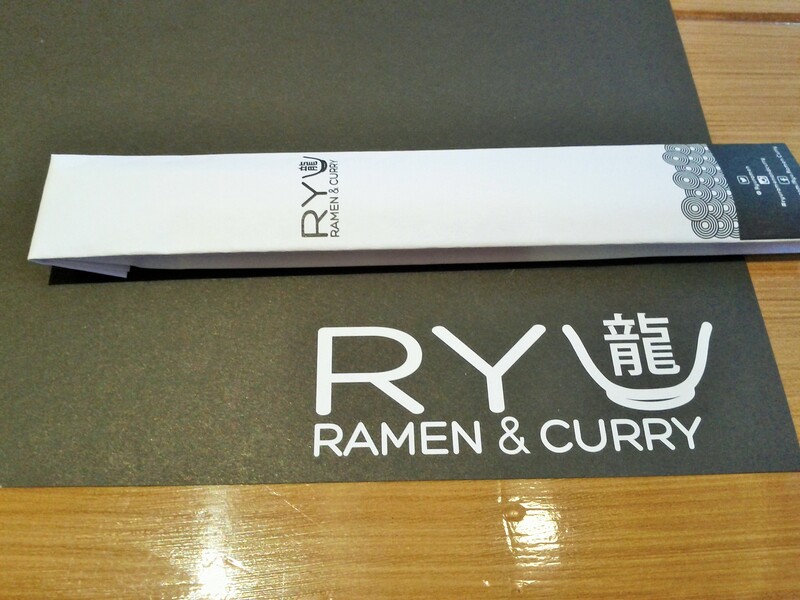 With the slew of Ramen places in the metropolis, what would make one stand against all others? 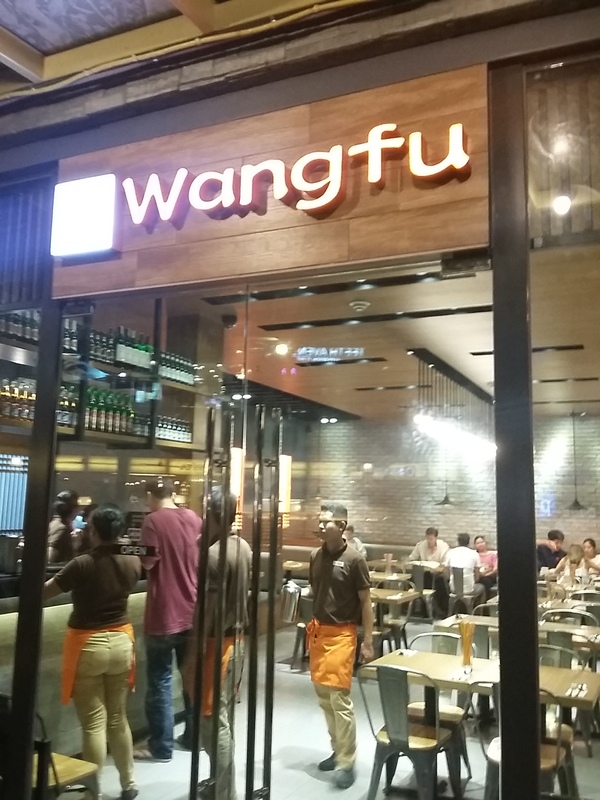 Is it the ambiance provided by the interiors, a delectable taste beyond description or simply a great and warm feeling brought about by hot soup, great noodles and everything in between? 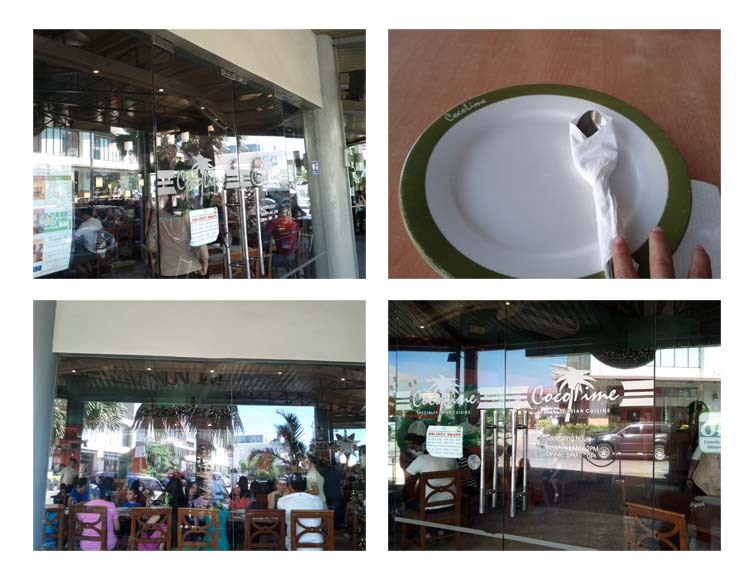 Staying with my in-laws near Subic has always been a pleasurable escapade away from the noise of the city, given the vacation vibe that the area has, it’s expected that the food scene is as vibrant as the flow of tourists try new and different flavors it has to offer. CocoLime has been a staple for the locals and the tourists as well, offering a variety of Filipino and Asian inspired dishes. When we visit, we try to a come back each time as it has left a memorable impression on our palettes. After a long hiatus, I will now be posting a review for a restaurant we tried one Saturday lunch. 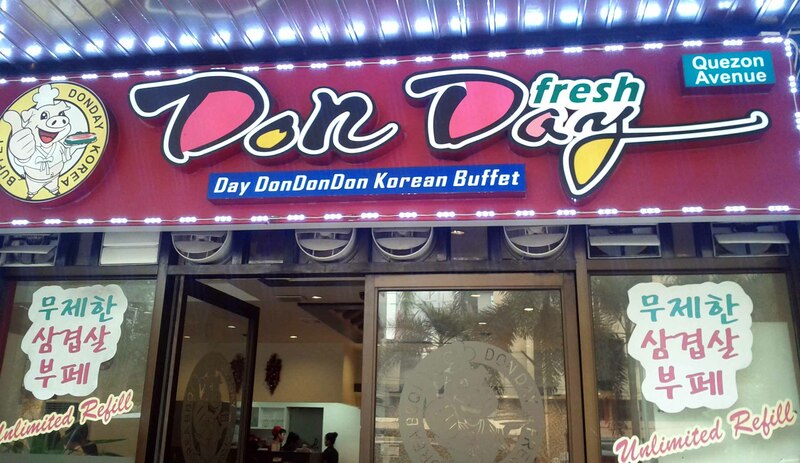 Due to the Christmas rush, our trip from Taguig to Tandang Sora took almost two hours, on our way home, with reservations whether we’ll survive the traffic or not, we decided to eat lunch first at Don Day, as we had wonderful food when we first visited a few months back.